Two out of the five Bajans who performed in the semifinals in Trinidad last Sunday have made it through to the finals. Peter Ram and Marvay have been popular in the twin-island republic this Carnival season with their respective 2016 Crop Over hits, Good Morning and Know De Face . 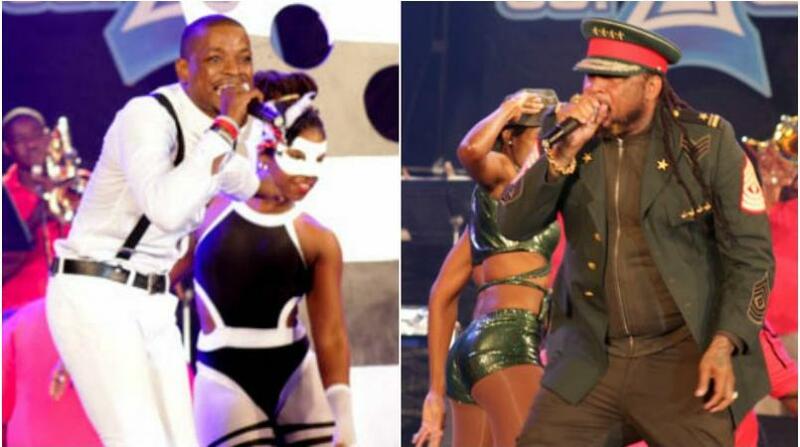 The other Bajans who participated in the semis were Biggie Irie with Money Well Spent, Marzville with Bang Bim and King Bubba with Calling In Sick. Edwin Yearwood and Lil Rick had qualified for the semis, but declined to compete. The finals will be held on Fantastic Friday, February 24, at the Hasley Crawford Stadium in Port of Spain.